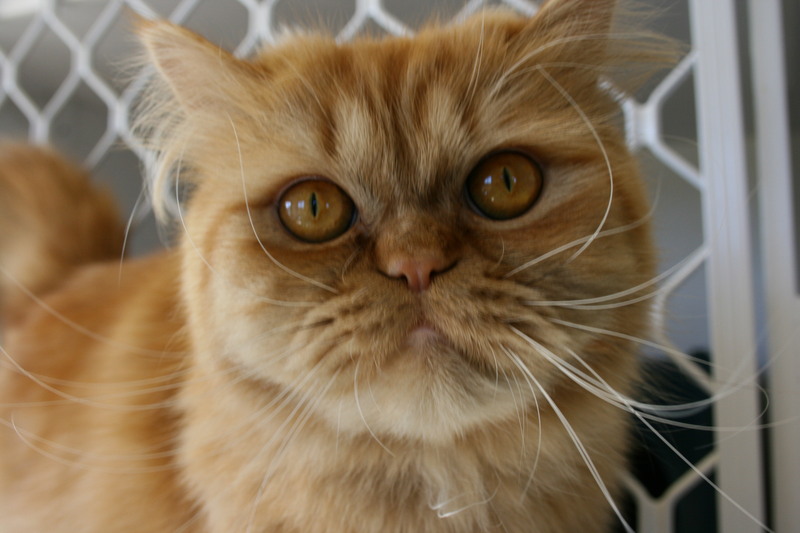 Meet Bob, he’s a handsome young Persian, hes been staying with us for the holiday season while his family are enjoying the great Northland summer. Don’t you just love his whiskers! Over summer we have quite a few regular customers boarding with us. Is it feed time yet? Come on... where's my dinner?! Levi is waiting for his dinner, he is a long term guest and is a very cool cat. It is not uncommon to have some guests stay for 4-6 months while owners are off overseas on holiday or working. 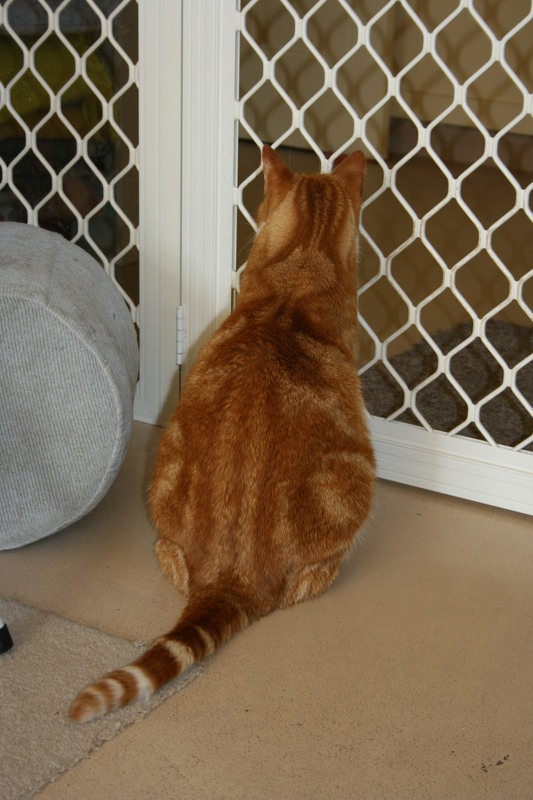 If you are considering going away for some time come and have a chat about long term cat boarding.